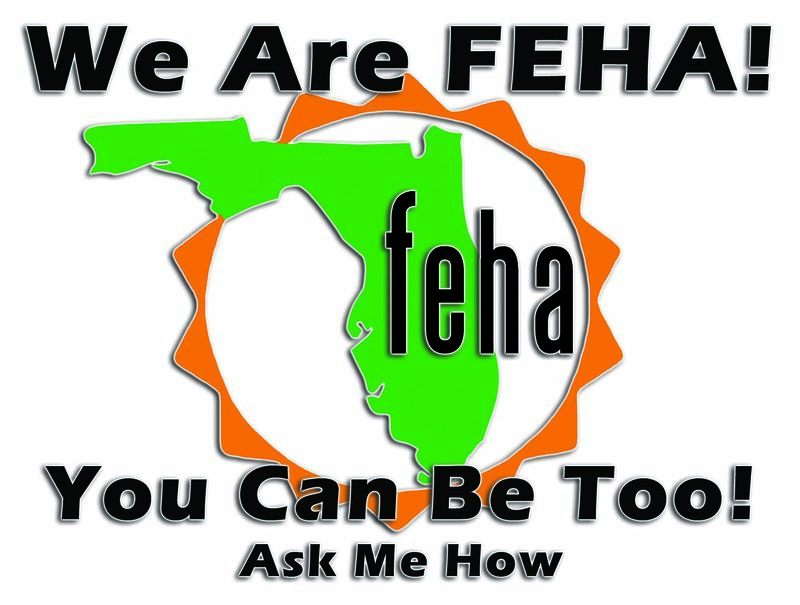 The Florida Environmental Health Association is a coalition of professionals protecting and promoting the health and safety of Florida's residents and visitors. We offer a number of membership tiers as described below. Visit our about us page to learn more. Active Member - $45.00 (USD) Subscription period: 1 year No automatically recurring payments Active Members are individuals who are practicing or actively involved in the field of environmental health. Non-FEHA R.S. Members - Free Subscription period: Unlimited This membership level is only for non-FEHA members that are Registered Sanitarians. This membership level ONLY provides access to the R.S. pages, including the online continuing education submittal form. Retired Member - $15.00 (USD) Subscription period: 1 year No automatically recurring payments Retired Members are individuals who have retired from an environmental health-related field for 10 years and retired from active employment. Student Membership - $15.00 (USD) Subscription period: 1 year No automatically recurring payments Student Members are full-time students working toward a degree in sanitary science, public health, environmental health or related academic discipline. Sustaining Membership - $250.00 (USD) Subscription period: 1 year No automatically recurring payments A sustaining Member is any individual, firm or business entity wishing to support the Association and its objectives. You prefer paper applications and checks? No problem. Download the membership form, fill it out, and mail it back to us with your payment. It's that easy! For government agencies looking to sign up several employees, download the health agency membership form, fill it out, and mail it back to us with your payment.